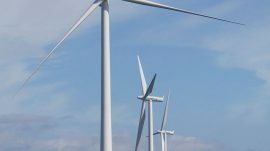 Wind turbines, zero-subsidy projects and emerging markets remained to be the industry’s hottest topics in 2018. 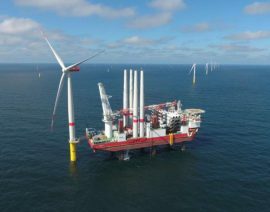 And while these were also the most covered matters on Offshore WIND, we also pressed the ‘Learn More’ button under topics that might deserve to be more widely discussed – and we hope to do so more in 2019 and the years to come. 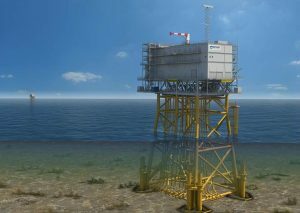 Siemens, Shell, and TenneT have proposed a new tendering model for offshore wind power in Germany which would be used to produce hydrogen. 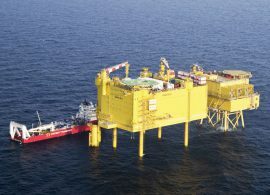 German transmission system operator Amprion plans to build two offshore grid connection systems in the North Sea with a combined capacity of around 1.9GW by 2029. 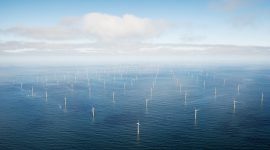 Offshore wind farms in combination with meshed offshore grids and cross-border interconnectors, powered by appropriate regulatory frameworks, can largely contribute to energy security in the European Union. 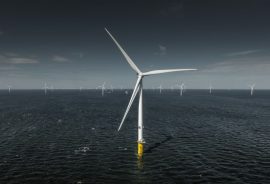 Vattenfall’s two new offshore wind farms, Vesterhav Syd and Vesterhav Nord, will be the first in Denmark to be directly involved in stabilising the electricity grid and thus the power supply, the Swedish developer said. 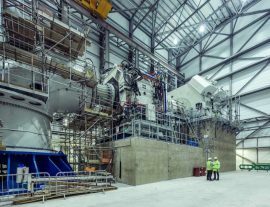 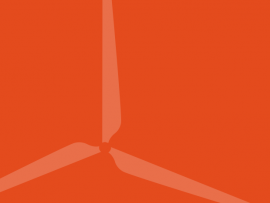 UK energy market regulator Ofgem is opening a tender for owning the electricity transmission links to three offshore wind farms: the 1.2GW Hornsea Project One, the 714ME East Anglia One, and the 588MW Beatrice. 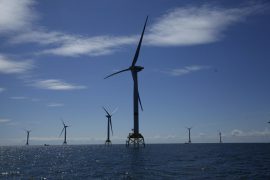 The Offshore Renewable Energy (ORE) Catapult is holding a workshop together with Narec Distributed Energy on the topic of connecting renewable energy and battery technologies to the electricity grid. 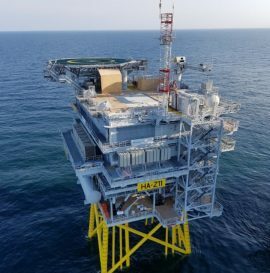 ABB has won orders worth over USD 150 million from Danish energy company Ørsted to supply a range of technologies that will help integrate and transmit energy from the Hornsea Project Two offshore wind farm to the UK grid. 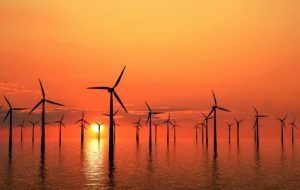 India’s Ministry of New & Renewable Energy (MNRE) has announced the country’s medium and long-term targets for offshore wind capacity, aiming for 5GW by 2022 and as much as 30GW by 2030. 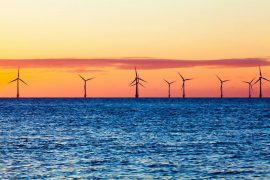 A new regulatory framework is necessary to support offshore wind investors in developing wind farms and infrastructure ready for future meshed grids, according to WindEurope CEO Giles Dickson. 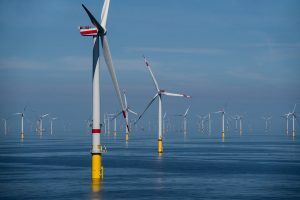 Germany’s Federal Network Agency (Bundesnetzagentur) has selected six offshore wind projects in the second tendering round with at least one of the projects reaching the zero-subsidy level. 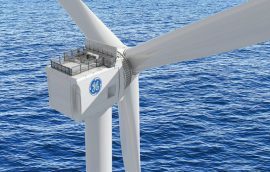 GE Renewable Energy and the UK’s Offshore Renewable Energy (ORE) Catapult have signed a five-year research and development agreement to test and develop next-generation offshore wind technologies. 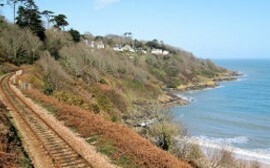 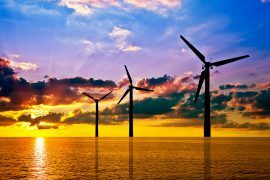 The European Commission has found Germany’s plans to grant reductions on an offshore surcharge to electro-intensive users and railways to be in line with EU State aid rules. 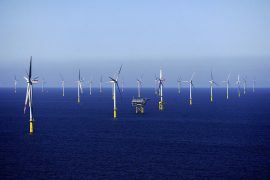 German investment company Aquila Capital has launched a EUR 750 million fund primarily seeking investments in onshore and offshore wind power, photovoltaics, hydropower, electricity grids and heat networks, as well as energy storage with an emphasis on greenfield projects. 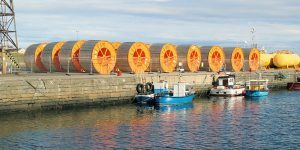 Germany’s Federal Network Agency (Bundesnetzagentur) has announced the terms of the second competitive tender for grid connection and offshore wind farm compensation. 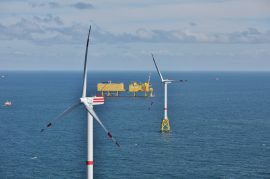 The state government of Schleswig-Holstein has called for an additional expansion of Germany’s 2030 and 2035 offshore wind capacity targets. 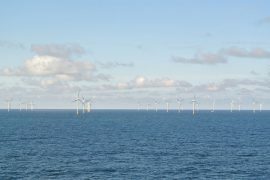 The German Federal Network Agency has added two more offshore wind farm connection systems to the revised Offshore Grid Development Plan (O-NEP) 2030. 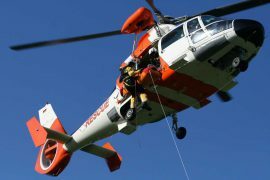 Northern HeliCopter (NHC) has won a contract by 50Hertz Transmission (50HzT) to provide a rescue helicopter with pilots and medical crew for emergencies on offshore wind farms in the Baltic Sea. 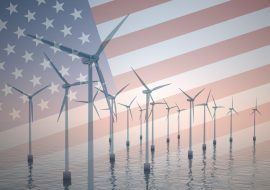 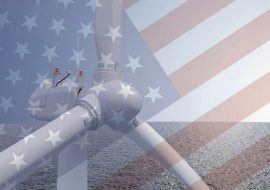 Avangrid, the U.S. arm of the Spanish renewable energy giant Iberdrola, has announced the pricing of 3.150% of its notes in aggregate principal amount of USD 600 million, and will use the net proceeds of the offering to finance and/or refinance its renewable energy projects in the U.S., including offshore wind farms.